Starting from humble roots as a watchmaker in 2012, Detroit’s Shinola has come a long way in five years, consistently expanding its product lines in new and different ways, emerging as a major lifestyle brand. Today, the company produces clothing, bicycles, bags, and more, including audio gear. As with its other products Shinola taps industry experts to help with their designs and production. The Shinola Runwell turntable we reviewed a few months back was designed and delivered in partnership with VPI Industries. The company adds another quality product to their roster with their new active bookshelf speakers. Shinola ships the speakers nestled inside some of the most attractive packaging one will encounter. A suitcase-sized black cardboard box with embedded plastic handles on the sides makes for easy lifting. Lifting the lid, the first thing a new owner sees is the massive quick start setup poster with concise illustrations. Beneath it a considerable cushion of foam shields the pair of speakers individually wrapped in fabric bags. The few accessories hide neatly in another small cardboard box. With unpacking complete, expect to admire what you have uncovered. While the speakers are nondescript and traditional in their boxy physical shape, the sides offer an attractive oak composite finish. A black finish is also an option. On the speaker front, the non-removable black grille covering the drivers sports a tiny, subtle gold-colored lightning bolt, Shinola’s logo. There no bombastic branding demanding the owner’s attention and interrupting the clean facade. 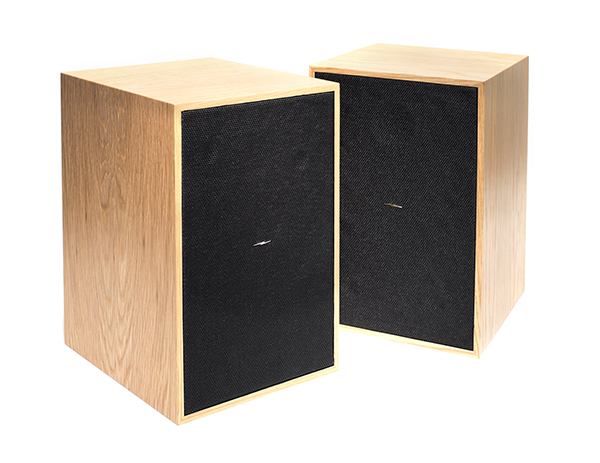 In this active speaker design approach, the two speakers are inherently different. One speaker contains the amp and requires the power cord. Inside that enclosure resides an efficient 60-watt Class D amplifier, paired carefully to get the most from Shinola’s drivers. The other speaker is purely passive, connected by a supplied length of speaker cable, making it easy to place. A toggle on the powered twin offers the choice of designating it as either the left or right channel helping its owner to place it nearest to a power outlet. 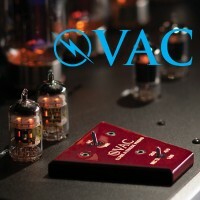 The brainier, amplified speaker also houses a pair of RCA inputs, an 1/8 inch mini-jack, and a volume knob. A few inches away, a rocker switch brings the speakers to life. Once powered up, the volume knob pulls double-duty as a standby switch when the speakers are not in use. 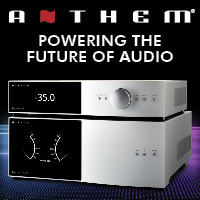 By twisting the dial past the lowest volume setting, a tangible click activates a “standby” mode in which the amplifier sips minimal electrical current to remain warmed up for the next listening session. With modest dimensions, these speakers house a custom-made 5.25-inch woofer with 20-ounce magnet nestled within an aluminum basket. A 1.5-inch cloth dome tweeter handles the high frequencies. Together, these drivers reside in a 12”x 8”x 9” cabinet. 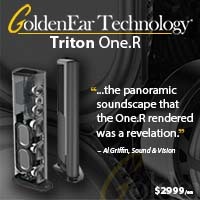 The amplified speaker tips the scale at 13.5 pounds, while the passive side weighs two pounds less. 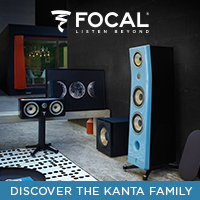 Given the small size, stands or a shelf are mandatory to elevate the speakers to ear-level for optimum sound. A rectangular port on the rear of the speaker body helps achieve robust bass response and serves as an unofficial handle to help carry each speaker to wherever you decide to place them. Once on stands, installation takes minimal effort. Five-way binding posts facilitate connection of the single speaker wire between the twins regardless of cable termination type. After connecting the amplified speaker to the wall with a power cord, all one needs to do is connect the sources of their choosing. It would be ideal if Shinola included a second pair of RCA jacks for those with multiple sources. 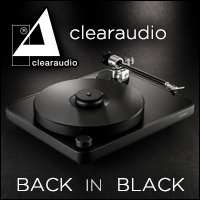 If a Runwell turntable occupies the single set, a listener must either use the mini-jack input for an alternate music source or be prepared to swap cables physically between them. Potential owners should also note there is no remote control for volume adjustment. Those who prefer to surf their digital music collection without using a “volume-leveling” setting, should expect much walking for adjustments as various recordings come up to bat. 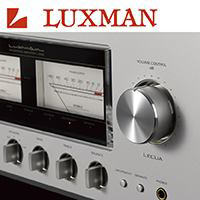 Perhaps it is time to give in and reconsider the relaxation power which digital volume leveling can offer. Shinola includes an instruction manual offering helpful speaker placement tips. They suggest staging the speakers seven feet apart, two feet away from the back wall, two feet from the side walls, and nine feet away from the listening seat. First, owners should try listening with the speakers facing directly forward. After that, experiment with about 15 degrees of toe-in toward the listening seat. Shinola suggests the latter angle can improve stereo imaging, but of course, everyone’s mileage will vary. 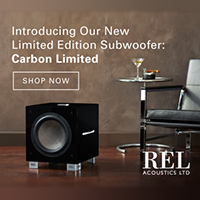 Each room has its sonic challenges, so consider their recommendations a good starting point in your effort to achieve ideal placement in your listening area. Keep experimenting! After a few days of break-in and identifying ideal placement options, the Shinola speakers sing. 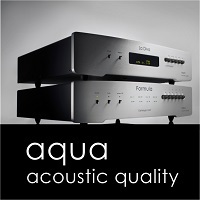 They manage with aplomb the tenuous balance between detail-centric retrieval and a slight warmth of character, making long listening sessions pleasurable. Even on older or less-refined recordings, the speakers do a great job of transforming the music into a beguiling experience. Be careful, because you may find many enjoyable hours evaporating from your schedule once you get locked into the listening chair. From an imaging standpoint, time spent on proper speaker placement rewards the listener with musical elements extending beyond the speaker bodies in all directions. Many speakers can project to the far right and left edges of the room, but fewer demonstrate skill to cast a perceived image in front of, and well behind, the speakers. The Shinolas do have that capacity, defying the physical plane of the speaker drivers. On live recordings like Dave Matthews’ Live at Luther College, audience applause sits well behind the speakers at the back wall, while his vocals take an extra step toward the listening seat. The Shinolas give well-recorded music a three-dimensional quality, rather than collapsing it into a much-less-inspiring two-dimensional experience. 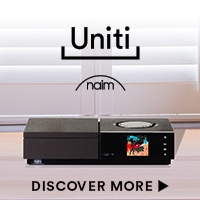 Those who crave every possible sonic detail emitting from a guitarist’s fingers sliding across a fret or the subtleties of each vocalist’s inhale, should not expect the Shinolas to mine that deeply – these speakers paint the sonic image with a slightly broader stroke. 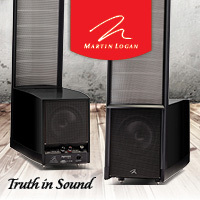 This speaker’s overall voice is one of neutrality, never accentuating any particular part of the musical spectrum. 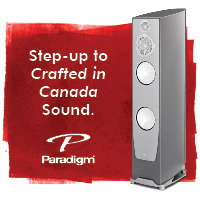 The natural rendition these speakers offer make for long, fatigue-free listening sessions. 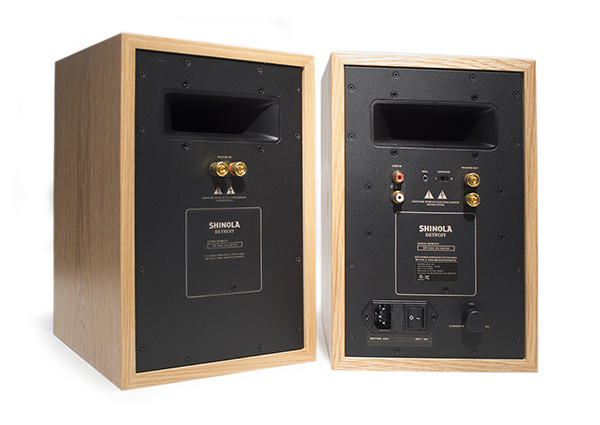 Shinola’s specifications suggest the speakers reproduce frequencies from 40Hz to 22kHz, with robust and tuneful bass response for an enclosure their size. Vocals prove another Shinola strength. 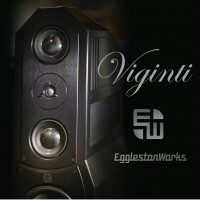 Even with sopranos, the speakers perpetrate no edge, sibilance or stridency when paired with quality components upstream. Listening to well-recorded albums like Ben Harper and the Innocent Criminals’ Burn to Shine tracks like “The Woman In You,” reveal the nuanced uniqueness of Harper’s voice. For a speaker of this size and price range, the Shinolas demonstrate themselves as quite adept. The last bit of resolution they lack, will cost a lot more to achieve, and what they serve up is done very well. With so many high-quality products in their lineup, Shinola evades any attempt at being labeled a one-trick pony. 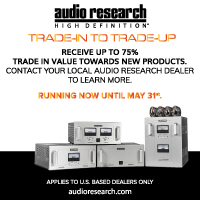 Establishing their audio prowess among a crowded and established market of component manufacturers is no easy task, yet they are excelling. 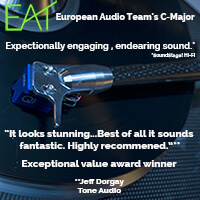 Their watches and turntable have been put through their paces with long-term use by the TONEAudio team, and prove themselves as unique and high-quality offerings. 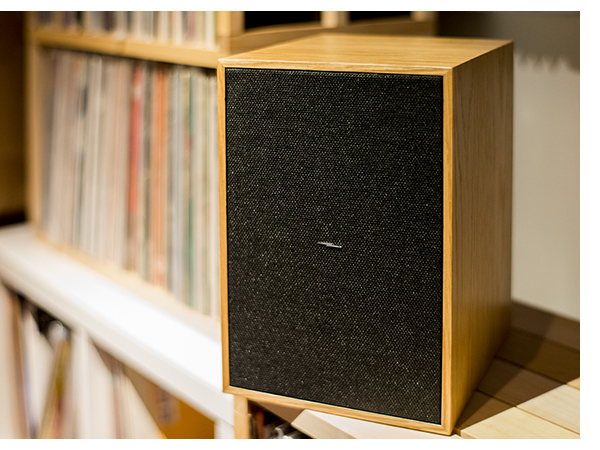 Similarly, the Shinola active bookshelf speakers are well-built, musical performers. It remains apparent the team in Detroit took great care with the release of their first speaker offering as they have done with everything else they touch. Shinola’s speakers face a competitive “sandwich” at their $1,500 retail price. For a lesser investment, active speakers from companies like Kanto and Vanatoo offer very good sound at their price points in the sub-$500 range and exceed the Shinola’s feature set. Vanatoo T1s include a built-in DAC, USB input, a subwoofer output, and the option of Bluetooth connectivity. The Kanto YU6 speakers facilitate a Bluetooth connection too and come standard with a remote control. If one can stretch their audio budget to $2,000, Dynaudio XEO4 or KEF LS50 active speakers offer an excellent combination of features, pedigree, and performance for the money. However, like the rest of the Shinola line, their speakers exude much more of an almost bespoke style that their competitors lack. You either dig this, get it, and want it, or you don’t. That will be the deciding factor as to whether you pull the trigger. That said, Shinola’s speakers do offer great sound, practical features, and they fill a need for dedicated enthusiasts seeking an aesthetically and sonically capable partner designed from the ground up to match Shinola’s fantastic Runwell turntable. You do not need a turntable to get a lot from these speakers, however. They are easy on the ears, and not too hard on the wallet. 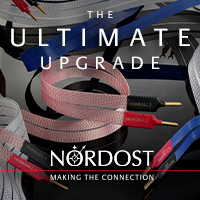 Plus, they are backed by a three-year warranty. If the Shinola’s feature set, build quality, and sonics appeal to you, be sure to check them out. Shinola has released another winner.